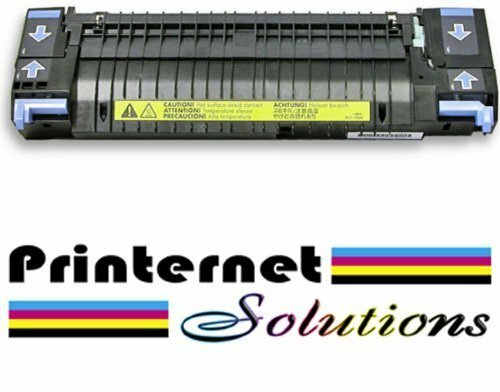 Tier 1 Re-Manufactured with a 12 Month Warranty when purchased from Printernet Solutions. This item is sold on an exchange basis. It saves the customer money and keeps our costs low. A confirmation email is required. FREE SHIPPING ON ALL ORDERS!! Orders placed before 4 p.m. Central Time item will ship via UPS Ground that same day. If Listing does not say Shipped and Sold by Printernet Solutions, you're not getting the best quality and deal. Premium Quality you can trust! Shipped from the USA!